Hundreds brought their best fashion game to funnyman Shed G’s second annual Black & White Ball on Sept. 29 at the Marriott in St. Louis Park. 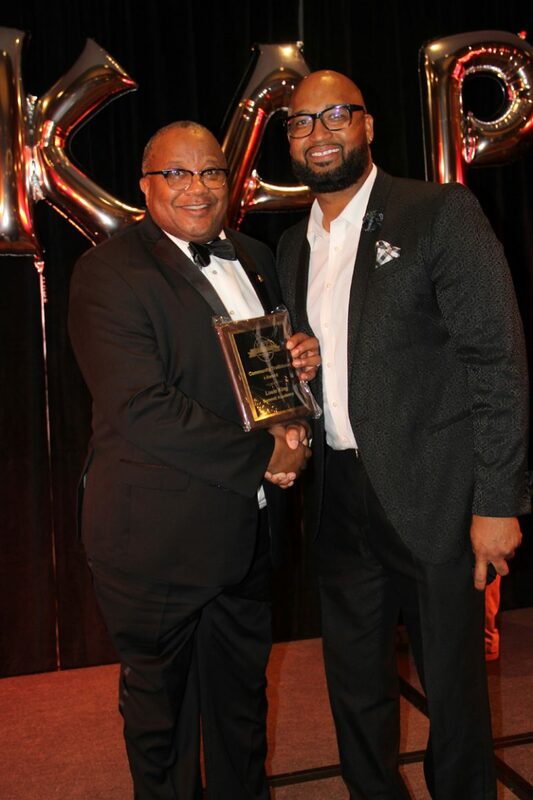 The Twin Cities’ top movers and shakers partied it up at the event, which featured live fashion show by Blessings Salon and an awards ceremony hosted by Kappa Alpha Psi’s Minneapolis/St. Paul alumni chapter. Partygoers were also treated to live music by R&B collective MPLS and casino tables.